Last week we were lucky enough to sit down with Jeffrey Bradbury of EdTech in the Classroom. 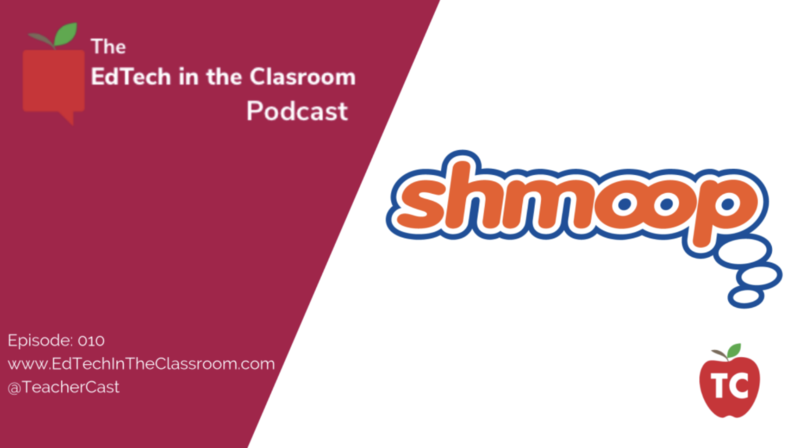 David Siminoff, founder of Shmoop University Inc., and Jeffrey, an educator and founder of the TeacherCast Educational Network, discuss Shmoop's versatility as a solution not just for students, but also a great tool for teachers. In a world where teachers are expected to do more with less, Shmoop tries to make life a little easier (to help you be able to have one) by providing online drills, courses, teaching guides, and more. Check it out.